To explain fractals I need to cite the biggest authority on this subject - Benoît B. Mandelbrot who in his book "The Fractal Geometry of nature" defines fractals as: "a rough or fragmented geometric shape that can be split into parts, each of which is (at least approximately) a reduced-size copy of the whole,". 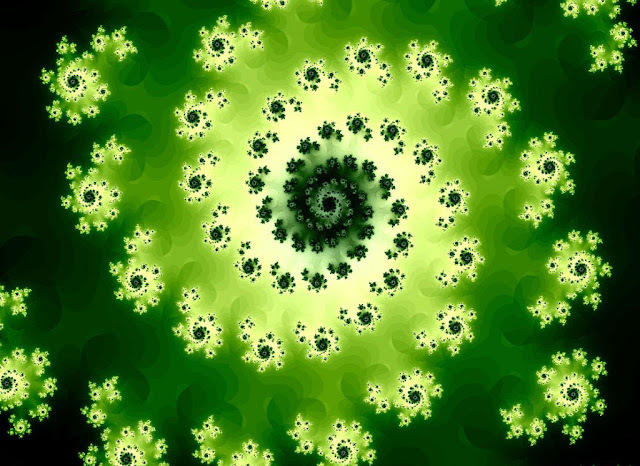 Fractals are mathematical things but for me they symbolize infinity. 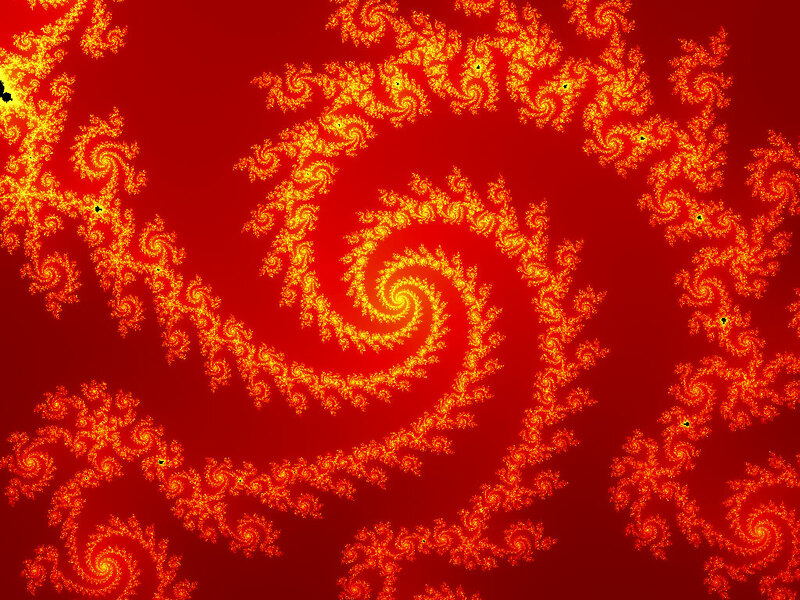 Pictures of fractals are mostly computer generated but fractals also exist in nature, mostly in shapes of plants and shells. 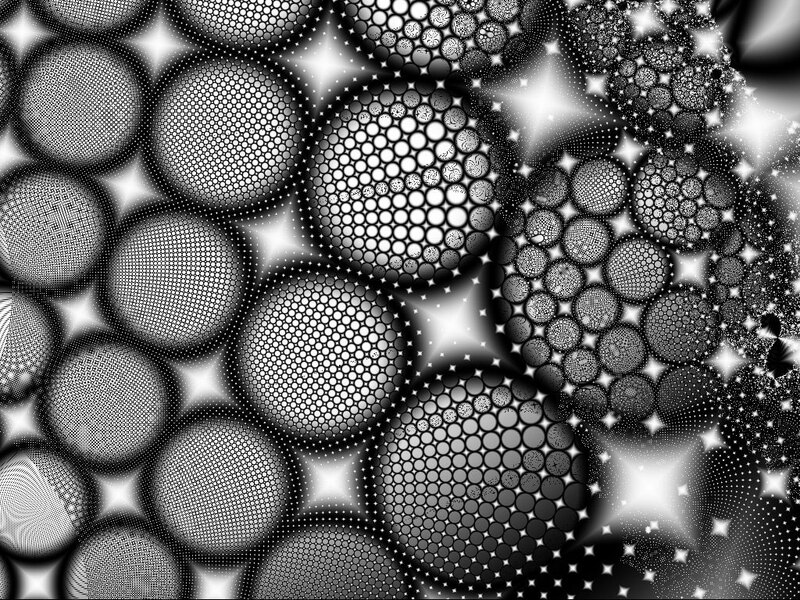 So this time I present you my choise of fractal images. Enjoy! 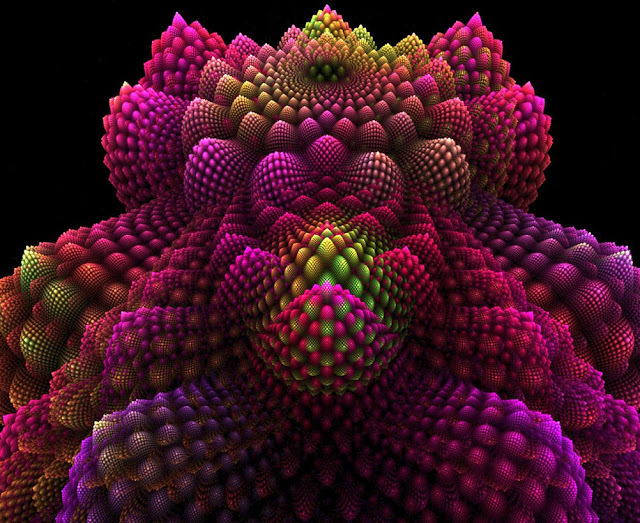 Beautiful 3D image of fractal construction. Colors on this fractal are also in relation to mathematics. Example of black and white fractal. It does not lose on its beauty and complexity. 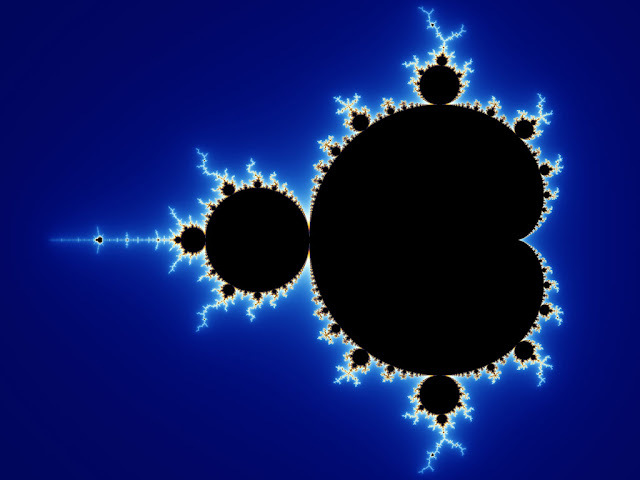 Famous Mandelbrot set. I had it for my desktop picture for some time. Romanesco broccoli or Roman cauliflower is most famous example of fractals in nature. 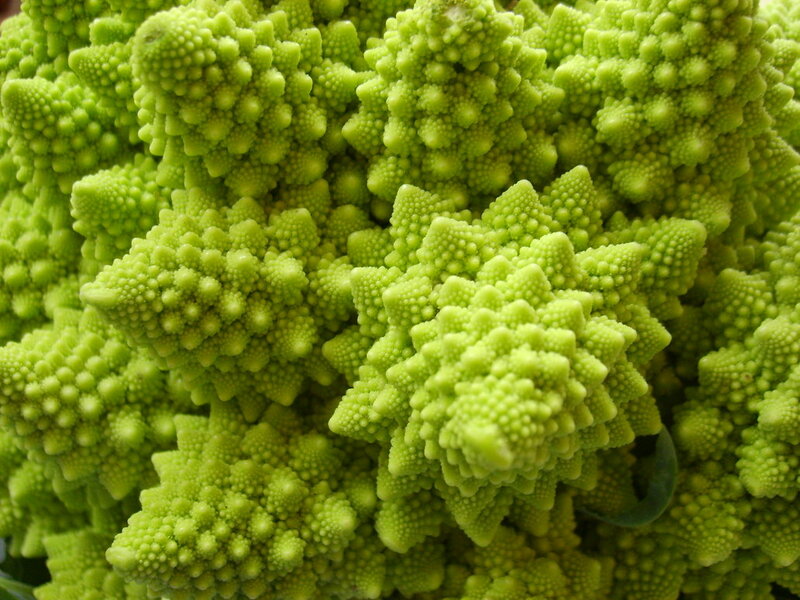 This vegetable is eatable and it taste very good. This picture of fractals reminds me of some oriental motif on carpets. Similar picture like one before but this time in green tone. 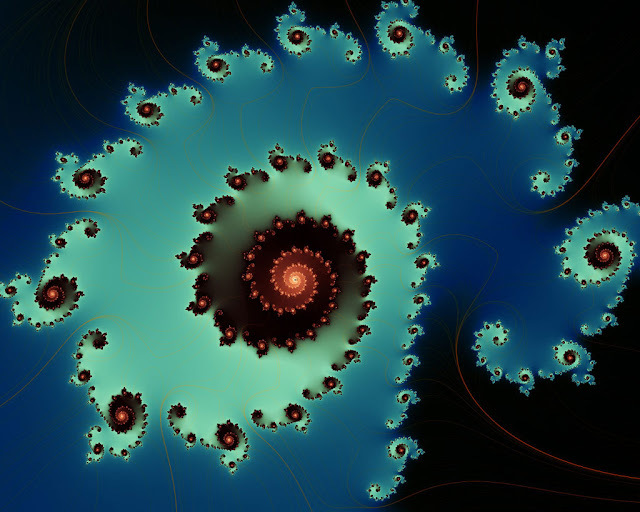 Fractal picture with nice shades of blue. This is colorful image of fractal construction. In the center you can see Mandelbrot set which bigger picture you can see above. 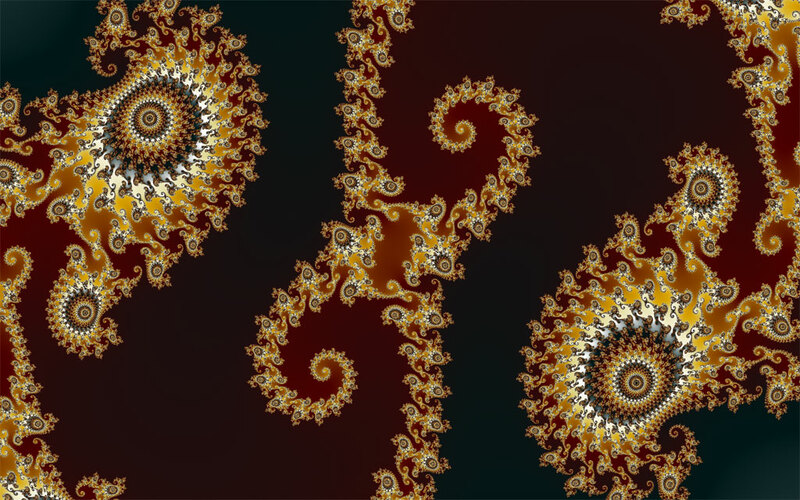 Another fractal image that reminds me on oriental carpet motives. 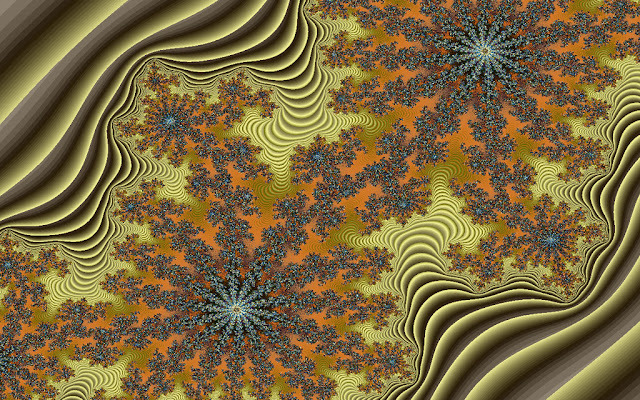 This one is in the dark red-brown tone. 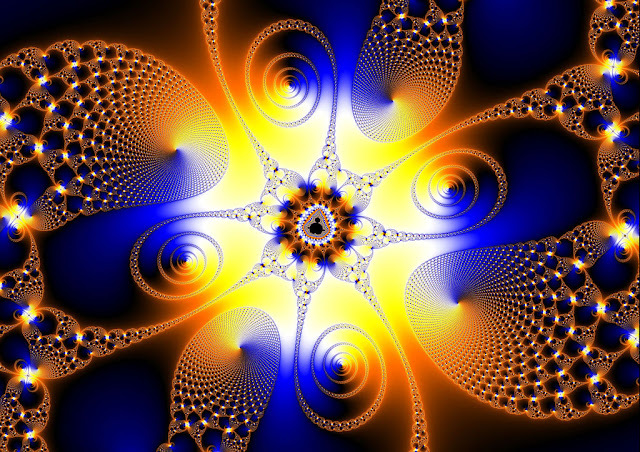 I hope you liked this fractal images, and that they will made you interested in this visual mathematics. Have nice Sunday! Some of these are just exquisite, like beautiful jewelry.